Want more quick crafts? I have them for you as part of Craft Lightning Day 3. Craft Lightning happens every other month around here and each morning I post a craft tutorial that takes 15 minutes or less to complete. Each afternoon I bring you a rocking round up of quick crafts from around the web. Want a chance to be featured here? Be sure to link up to our Craft Lightning linky party. If you missed any of the Craft Lightning fun, be sure to check out the quick crafts from day 1, day 2, and day 4. We are kicking off today with this amazing clay tutorial from Make Life Lovely. 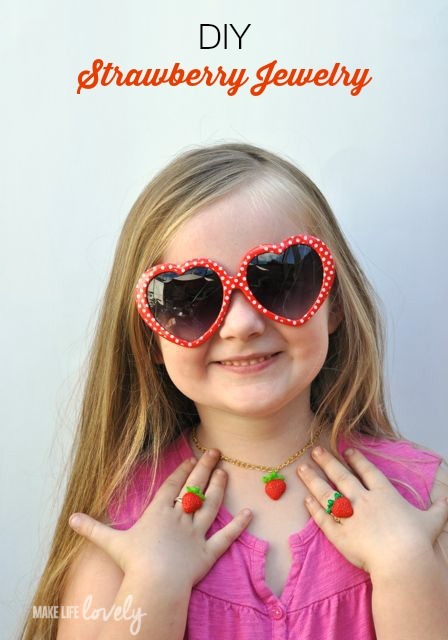 This strawberry jewelry is the perfect quick craft for any little girl in your life. Next is a genius idea from Happy Go Lucky. 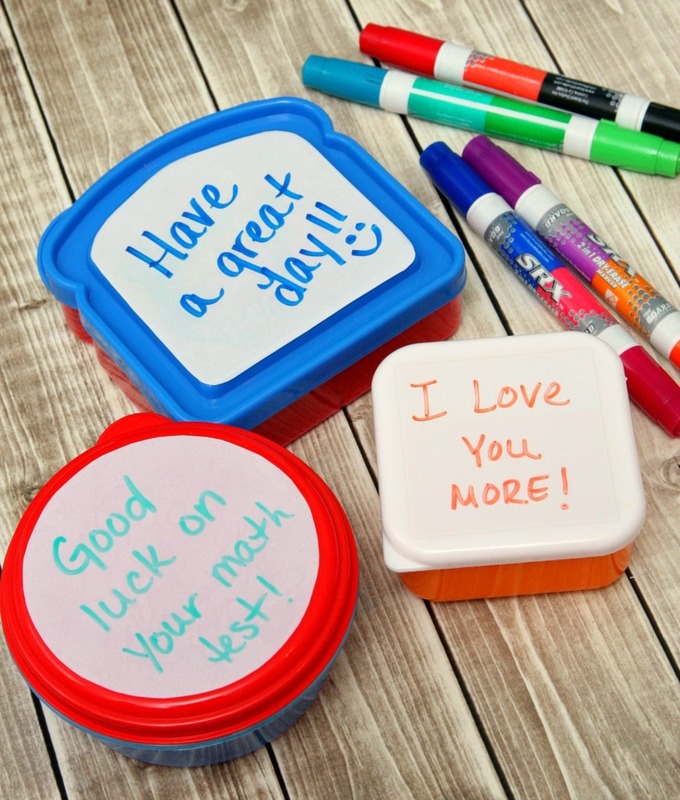 She added dry erase film to her kids’ lunch containers. I told you…absolutely genius! 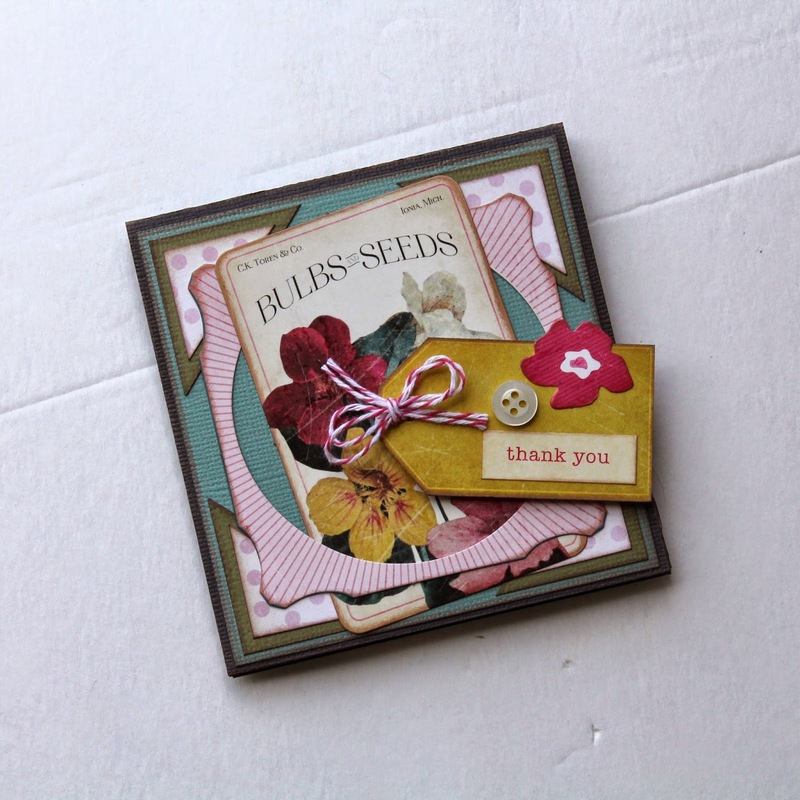 Next is scrapbooking genius Scrappy Chick and this amazing thank you card. 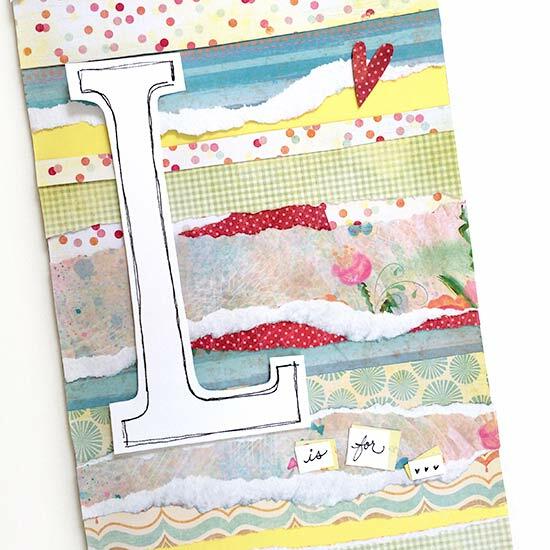 Handmade cards are such a personal touch and this one is made to look so darn easy. Jen Goode from 100 Directions is joining us today as well. She posted an amazing scrap paper collage. I love the technique and can see this being used as art in my home. Thinking ahead to Father’s Day already? 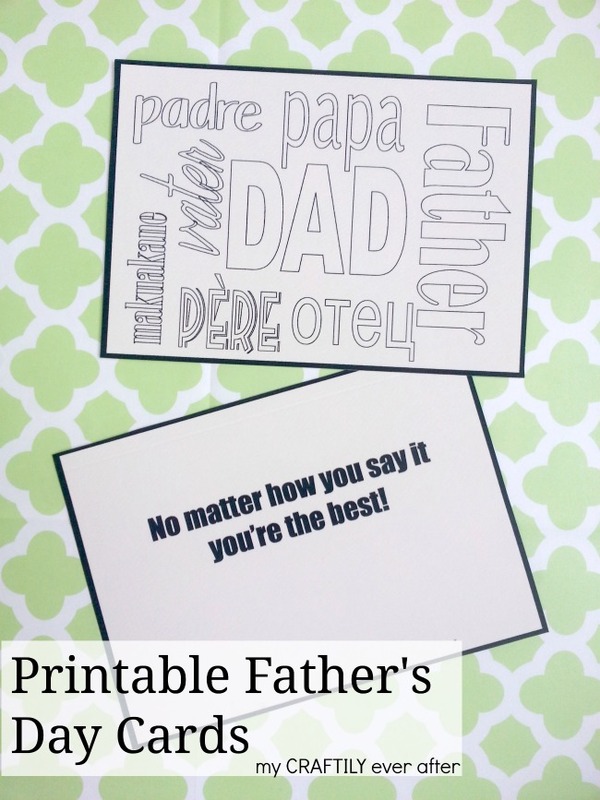 My Craftily Ever After has you covered with these printable Father’s Day cards that the kids can color themselves. I love something that is simple and handmade. Want to add more color to Dad’s life? Try this tie dyed underwear tutorial from Laura Kelly. So darn cute right?? 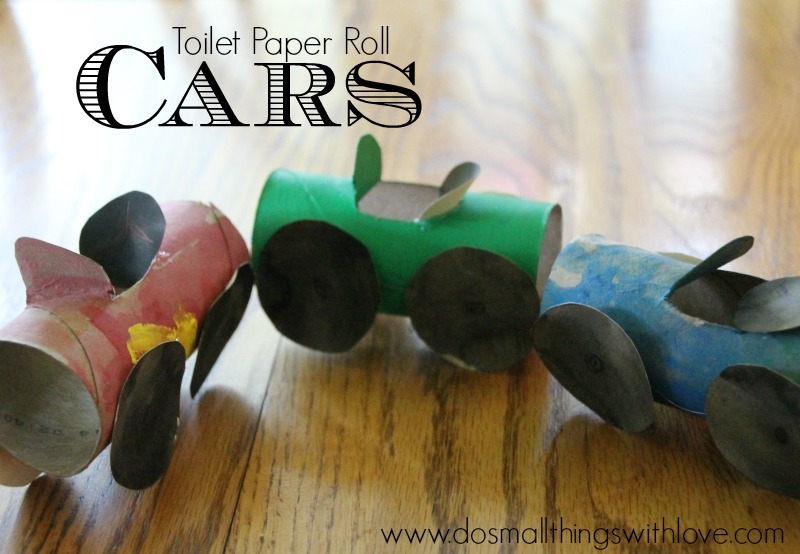 Be sure to bookmark this toilet paper roll cars tutorial from Do Small Things with Love for a summer boredom buster. I love making recycled crafts in the summer with the kids. 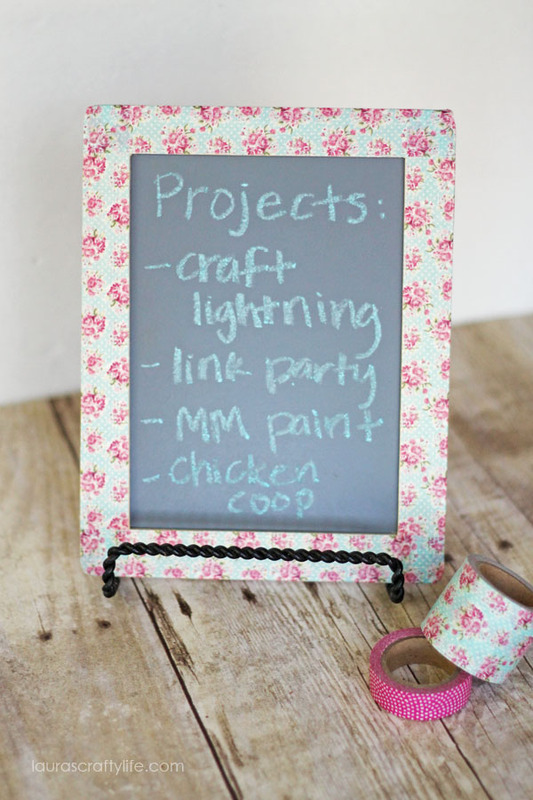 Finally we have a simple washi tape chalkboard from Laura’s Crafty Life. Washi tape is the ultimate quick craft supply and Laura makes it look so easy! 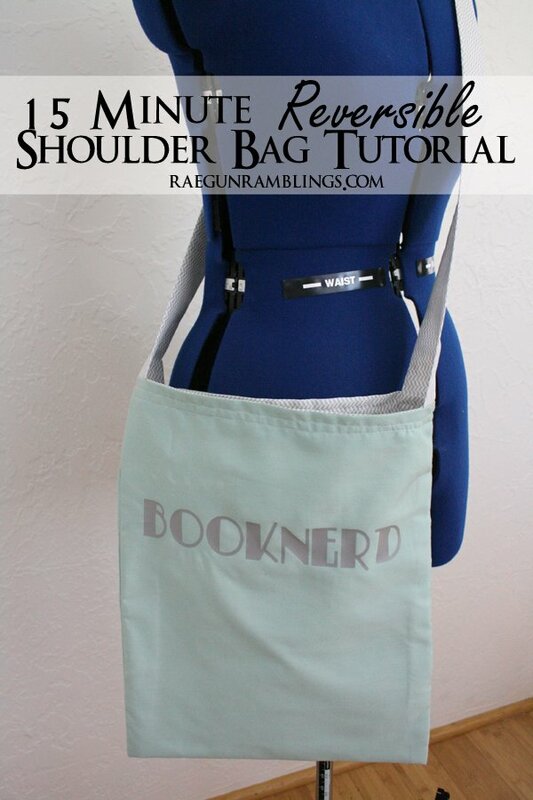 Our linky party feature for today is this 15 minute reversible tote bag tutorial from Raegun Ramblings. A quick sewing project is one of the most rewarding crafts. 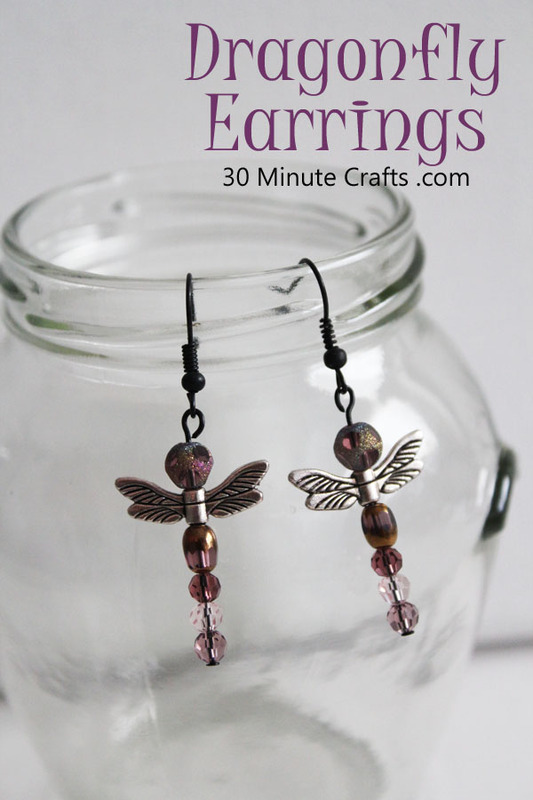 My partner for this series posted the cutest dragonfly earrings that you can make in 15 minutes or less. Head over to 30 Minute crafts to get the details on making your own. In case you missed it, this morning I posted a mason jar craft supply organizer. 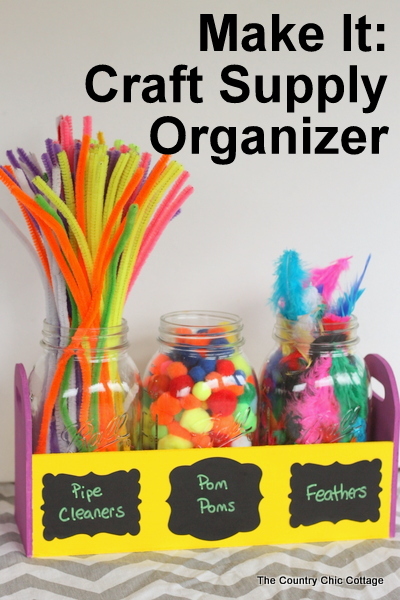 This is so simple to put together and will keep your supplies organized as well. For all of these plus more quick crafts, be sure to follow along with our quick and easy crafts Pinterest board as well. What fun ideas! I love all of these crafts. Thanks so much for including my strawberry jewelry, Angie!